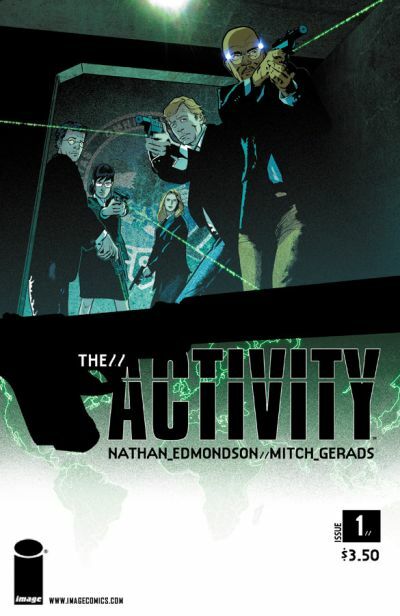 Image Comics beginning in December and is titled THE ACTIVITY. precise and lethal. They are Team Omaha, and they serve THE ACTIVITY.